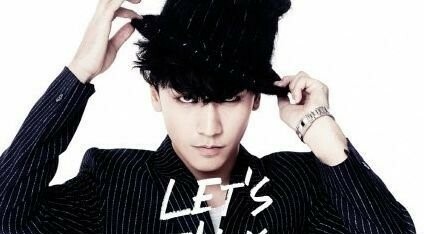 [TV리포트=이수아 기자] BIGBANG’s SEUNGRI reaffirmed his commitment for his solo album just a few days before his comeback. 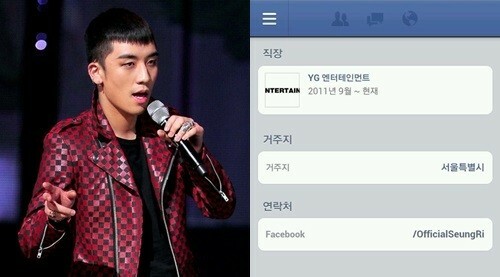 Through Facebook on August 12, SEUNGRI exposed his feelings to his fans about the upcoming album release. 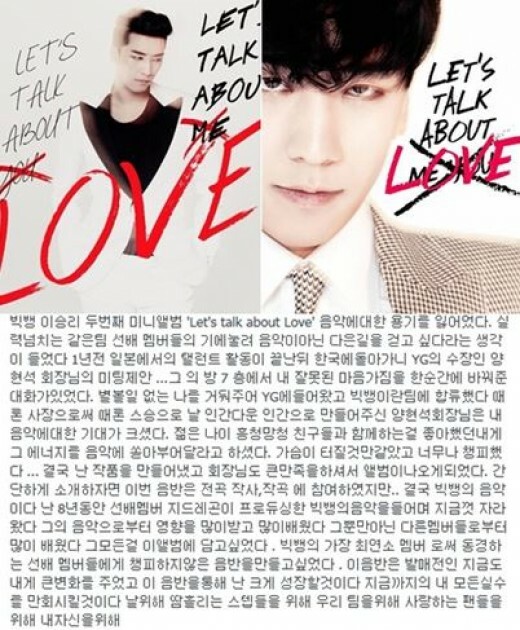 SEUNGRI will reveal his self-produced 2nd mini album titled ‘LET’S TALK ABOUT LOVE’ online on August 19. 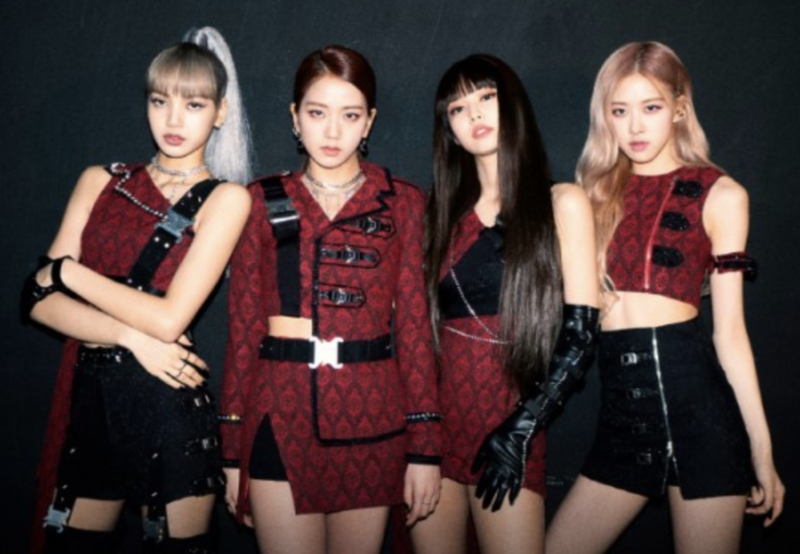 The album goes on sale on August 21.